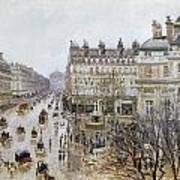 There are no comments for Pissarro: Theatre Francais. Click here to post the first comment. 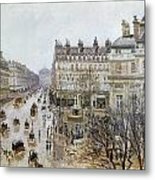 PISSARRO: THEATRE FRANCAIS. 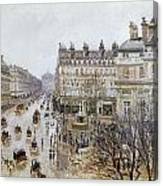 Place du Theatre Francais: Rain Effect. 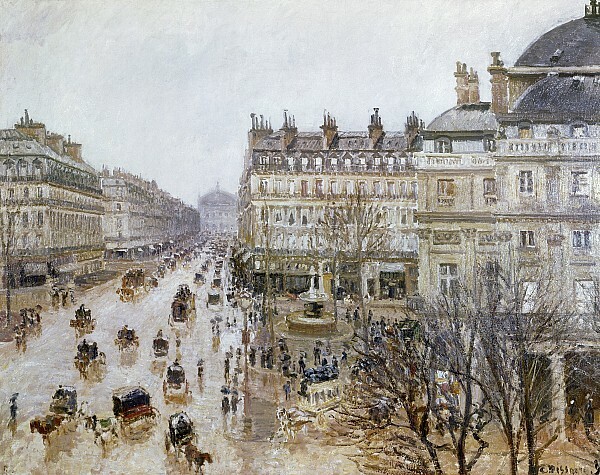 Oil on canvas by Camille Pissarro, 1898.